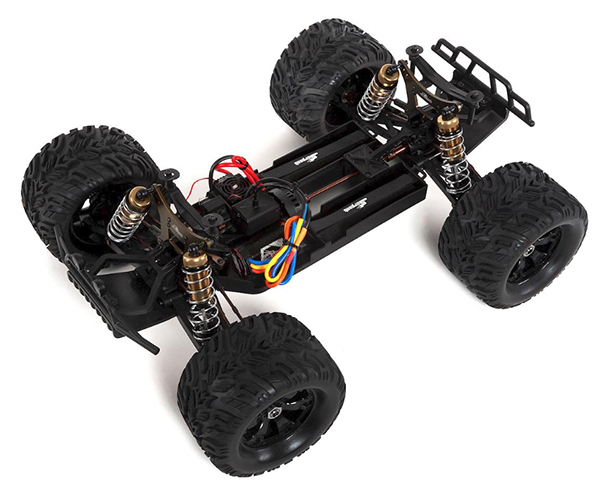 The Serpent "Cobra MT-e" RTR 1/8 Off-Road Electric Monster Truck is a big wheel Monster Truck designed to conquer any terrain. With oversized tires, great looks and a realistic looking MT body, the truck offers performance and aesthetics needed to turn heads. 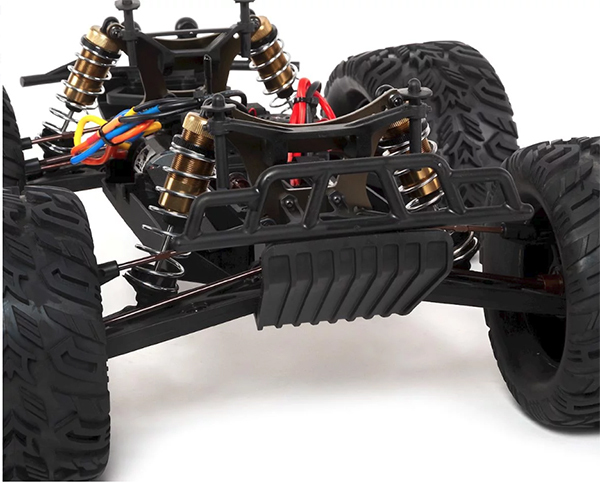 The strong and durable DragonRC power system offers amazing torque and top speed. The MT-E suspension comes from Serpent's competition range of vehicles and is made to last and deliver superior handling in both on and off road use. 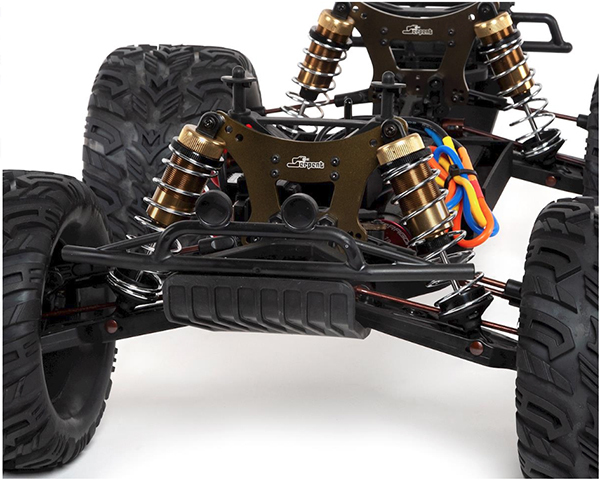 The long big bore shocks and long durable suspensions arms eat any terrain with ease. DragonRC 2.4 GHz digital transmitter included to manage all the power!